I am a mum of a 11 year old dyslexic boy. 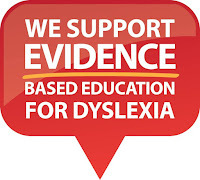 He has been trying for the past few weeks to write a letter to you as part of Red Letter Day for Dyslexia Awareness Week however last night in tears he conceded defeat. Our whole family discussed how we could help him finish his letter, we could scribe for him, type it, we even offered to help him by writing underneath his writing so that it could be understood, but he was adamant that he had had enough for now and would complete it when his brain let him. We listened to him cry himself to sleep (again) disappointed, frustrated and upset with himself that he couldn’t finish what he started. And my heart broke, and I realised that I too, had had enough. G has always struggled at school. He’s a bright engaged boy but no amount of reading or early intervention could progress his school work, in particular his reading (I realise now we were using programs that were not evidenced based and multisensory). Anyone who would talk to him wouldn’t know that there was a problem however when it came time to write something down the information would become lost. He would know a word at the start of the page but then not be able to recognise it again at the bottom. Inconsistent is the best way to sum it up and for that reason he flew under the radar. 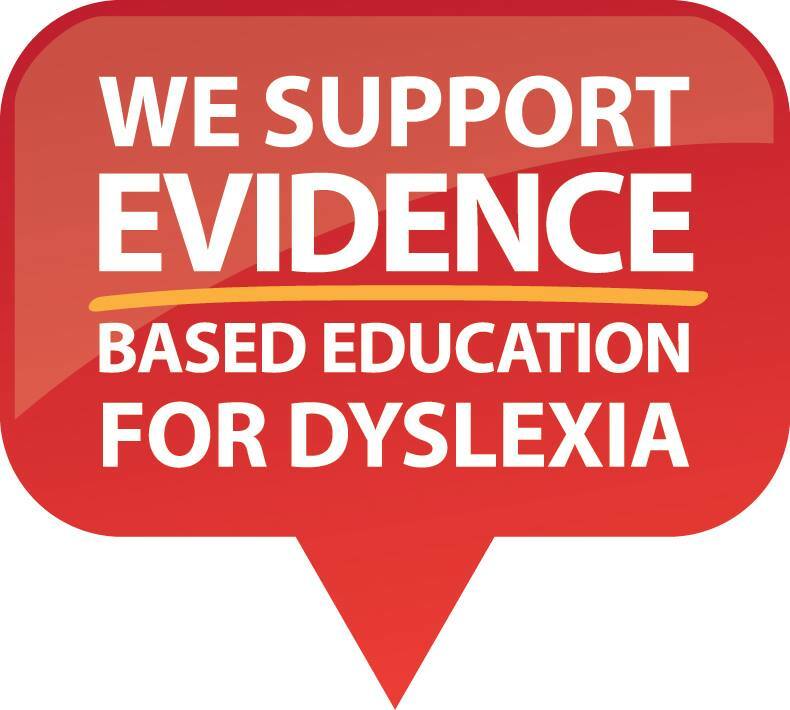 After much research we realised that he perfectly fitted the dyslexia profile and a few months later left an office with a dyslexia assessment, a detailed report and even more questions. We began the journey of parent led: research, tutoring, teacher meetings and special requests, and classroom accommodations. All for an unfunded disability. As well as classroom challenges, he has struggled severely with anxiety and depression directly linked to his dyslexia. Hearing your child use the words, dumb, stupid, failure and hate to describe themselves is confronting and distressing. It pains me daily that we are trying to push our square pegged boy through the round hole that is the Queensland Education system. He is an engaging, social boy. His assessment results don’t reflect his intelligence or knowledge. It doesn’t measure his passion, his empathy or his character. School results don’t take into account his dog walking business, his creativity, ideas and problem solving skills. - That assistive technology and classroom and testing accommodations become the norm in classrooms everywhere. I know my boy and when the time is right, he will finish his letter to you (he always finishes what he starts) but for now, I will be his voice and on behalf of him and all the kids that fly under the radar, I ask for action.